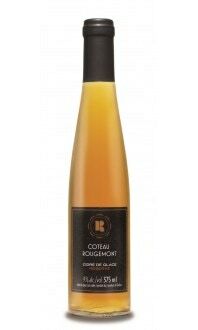 Profile: Our Coeur de Givre falls somewhere between an ice cider and an apple liqueur. 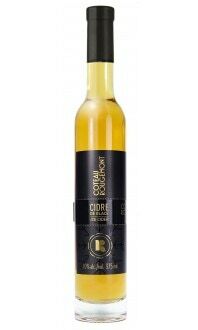 Cask-aged for a year, it radiates a golden hue with sparkling highlights and fragrances of apple and pear preserves. 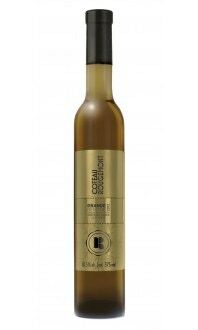 Tasting notes: With its notes of spice, custard and caramel, Coeur de Givre is an ideal choice at the end of a meal, either served with dessert or as a digestif. Food pairings: Delicious served at the end of a meal or as a digestif.